Readers of this blog will have noticed that in my posts I never reference the Bible by chapter and verse. That’s because the original purpose of this blog was to be a resource for individuals and groups who were using the Understanding the Books of the Bible study guides from InterVarsity Press. Those guides were designed to be used with The Books of the Bible from Biblica, an edition of the Scriptures that takes out chapters and verses and instead presents the biblical books in their natural literary forms. This blog’s readership has now expanded well beyond the circle of the users of the study guides, as others have been reading along and asking their own questions. I’m very glad to have everyone aboard. But I’m sticking with the original format of no chapters and verses for some very important reasons. For all of these reasons, I reference instead by content and context, which I find much more meaningful and more respectful of the Bible. In this recent post, for example, I refer to how Paul in 1 Corinthians “applied the law about not muzzling an ox to his own right to receive support as an apostle.” This kind of referencing encourages greater biblical literacy: once you learn even a little about 1 Corinthians, you can find that place without difficulty, whether or not your Bible has chapters and verses in it. There are many good Bible sites out there to choose from; I’ve always linked my blog posts to BibleGateway because it’s my personal favorite for online Bible reading, searches, and so forth. So far, over the life of this blog, readers have clicked through to BibleGateway many hundreds of times to read the actual text of the passages I’ve been discussing. Here’s what I hope will happen when they do, so that we don’t perpetuate that zip-in-and-zip-out mentality. I try to provide as much of the immediate context as possible for each reference. However, if a statement might be hard to locate, I may cite it alone. Either way, I hope that readers will use the “expand” button in the middle of the BibleGateway toolbar just above the text, to call up an even wider context. And I also hope they will use the “Page Options” button to turn off verse numbers and headings. That way they will be reading the Scriptures as this blog has intended to present them from the start, as they appear in The Books of the Bible. I encourage all of you to get into the habit of referencing the Scriptures by content and context and then providing hyperlinks to the actual text in your own writings about the Bible. This will be more meaningful and respectful, and still allow the same ease of access as chapters and verses, but without endorsing them as if they constituted the real structure of the Bible. 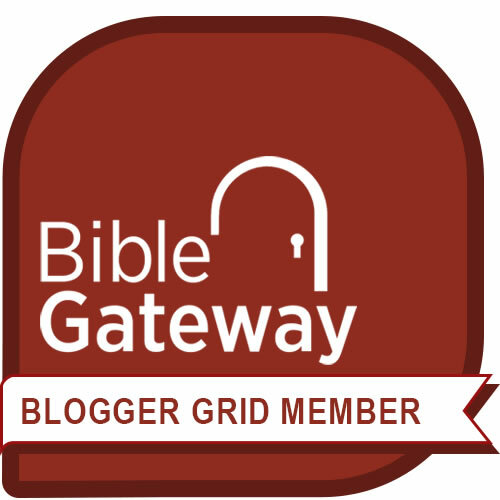 Full disclosure: I was already planning to write this post when I received an invitation to become a charter member of the Bible Gateway Bloggers Grid. Its members are asked to link the Scripture references in their posts to Bible Gateway—something I had already been doing from the start. They’re also asked to put in a good word for the site from time to time, which is also something I’d been doing already (as in this post). It’s something I’m happy to do because, well, I’m a fan. 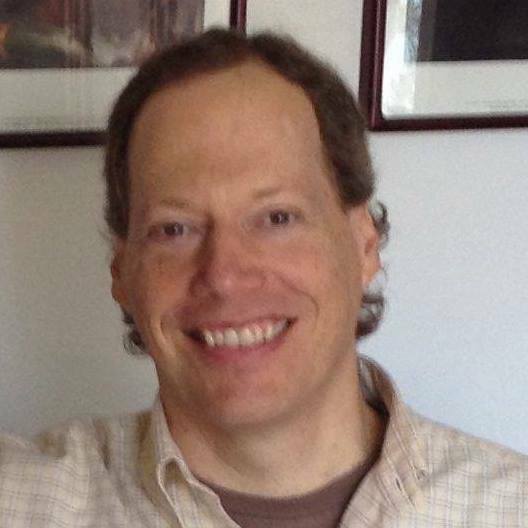 In return, BibleGateway will promote my posts from time to time, particularly when they have some direct connection with the site. I’m very pleased to have this new association. 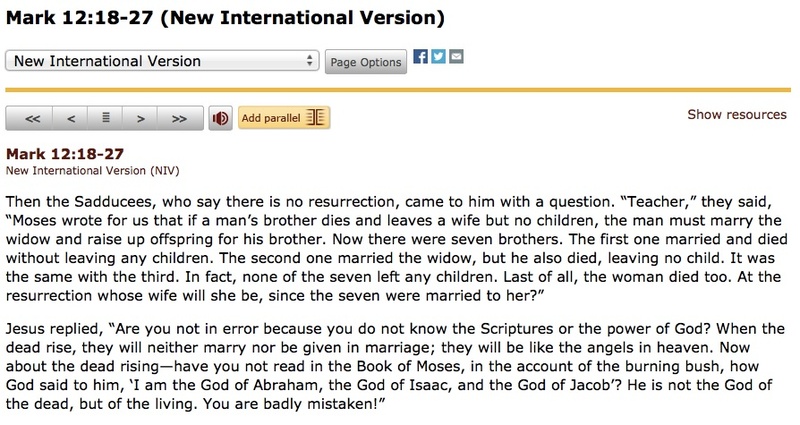 Sample page from BibleGateway with “Page Options” used to turn off chapter and verse numbers. The “Expand” button (four horizontal lines) is in the center of the toolbar just above the text. I agree that chapters and verses are not a part of Scripture and can detract in many ways from what Scripture says, per your books. I also agree that Scripture uses the phrase method to refer to other Scripture. So I am sympathetic to your ideas here, but also feel it now takes a mouthful of words to refer to a section of Scripture that can be pinpointed using chapter and verses. In other words, while there are many ways to misuse chapters and verses, why not just avoid doing those things so that the (possible) advantages remain? I think with a little practice it would take much less than a mouthful of words to give a concise and meaningful reference by context and content. In fact, Jesus took only twelve words to refer the Sadducees to the passage he had in mind and Paul took only fifteen words in Romans. We just aren’t in the habit of doing this. Chapters and verses are a concise way of pinpointing specific places in the Bible, but I feel that they actually make it too easy, discouraging biblical literacy and reinforcing the idea of the Bible as a reference work. Citing by content and context stands out as something of a protest that can make people re-examine their ideas about the Bible. And I think that hypertext offers a happy medium, allowing meaningful and respectful referencing but quick access at the same time. And so I encourage readers of this post once again to give it a try. Thanks very much for your thoughtful comments. Previous Previous post: Why did Jesus agree to the demons’ request to go into the herd of pigs? Next Next post: Why couldn’t God defeat Jacob in a wrestling match?